Using that free WordPress theme may seem like a really good idea. After all, anything that helps you to save money is a good thing, right? You may not be quite so sure if it turns out that the theme brings some unwanted malware along with it. This is just one of the issues you could end up facing if you opt to use a free WordPress theme for your blog. We are not saying that you should never use a free theme. But, you should always be careful if you do. It’s also a good idea to treat the free theme as a temporary option until you develop your blog and are able to invest in a more effective and user-friendly theme. Let’s take a look at why you should be wary of free WordPress themes. Links play an important part in your SEO strategy. What you do not want is links that you have not chosen and that you cannot remove. This is what you get with many free themes. It’s not worth compromising your SEO performance, just so that you can use a free WordPress theme. It’s easy to get lured in by a theme which looks amazing and is not going to cost you anything. But, what happens further down the line, if the theme is not patched or updated. You could end up damaging the security and performance of your blog if you choose a theme that is not supported on an ongoing basis. There is some truth in the saying that you get what you pay for. If you want your blog to be successful, it’s important to have a well-designed theme in place. Poor design can make your blog hard to maintain and awkward for readers to navigate and enjoy. Below par, the design is one of the main issues you can face when you use free themes. You should ask yourself whether it’s worth investing in a more professional theme, in order to make it more likely that your blog will thrive. Page load speed is an important factor in helping to ensure the success of your blog. If load time is slow you are likely to deter potential readers, and your search engine rankings could be adversely affected. 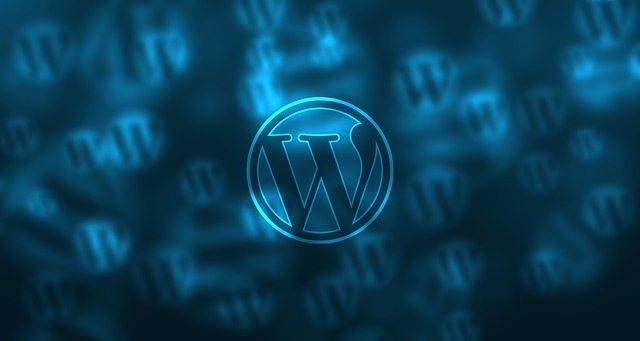 Many free WordPress themes are coded badly which impedes the pages ability to load. You may save money in the short term but you could be harming the money making potential of your blog, in the long run. If you are attempting to create a successful blog on a limited budget it can be tempting to try and do everything yourself and to use features such as free themes to help cut back on costs. The problem with this approach is that it’s often not the best way to make your blog successful. Investing in the services of experts such as quikclicks.com.au helps you to achieve the results you are looking for with your blog. This is often the most cost effective approach, in the long term. There are plenty of potential dangers you could be facing if you opt to use a free WordPress theme. You need to be very careful if you decide to do so, and you should treat it as a short-term solution. Thanks for the nice post. Agree to you on this. If we want to grow the WP blog as a business, we should use a premium theme.